IPhone is getting popular and there is an exponential increase in the user base in the recent years. The iPhone and its sophisticated operating system IOS offers developers the freedom to innovate and build exclusive applications for the phones. Thus, developing applications for the IOS helps the developer to reach the ever increasing market and users. Our app development team can assist you in every phase of iPhone and iPad app development, simplifying the complex software development process. From extracting your idea to submitting a finalized mobile application into the iTunes app store, we have the experience to build your dream app in optimal cost and time. A mobile website is very much like any website you see on the internet. The main difference being it's optimized for mobile devices. Now this can make much easier for people on the move. The main issue for mobile websites is they can't use many of the mobile native features. Now, some of these futures can play a massive role in your business. 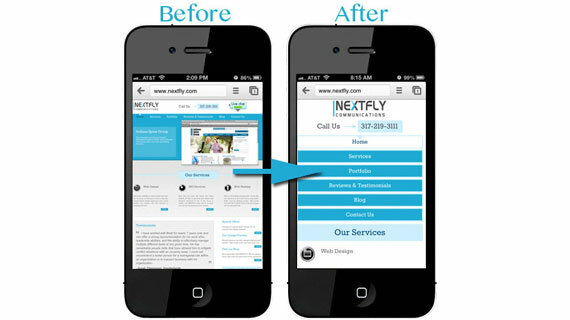 A mobile application can do everything your mobile website can do and loads more. Now, what makes a mobile application more powerful is that they can tap in and utilize all the phone functionality as the application stored on your mobile phone. 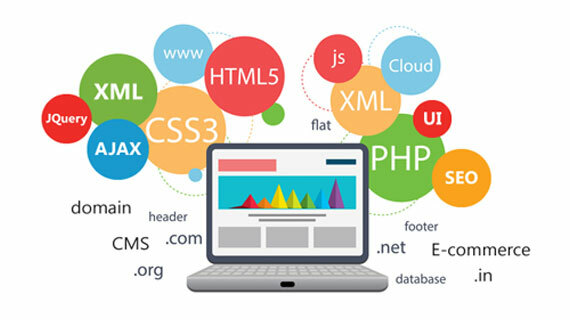 We develop unique web based solutions to meet our clients' specific needs or customize available solutions in the market to increase efficiency and reduce costs to our clients. Our experience in providing successful web app development, web design, and website maintenance services for different industries and market verticals helps us deliver solutions working trouble free from the outset.